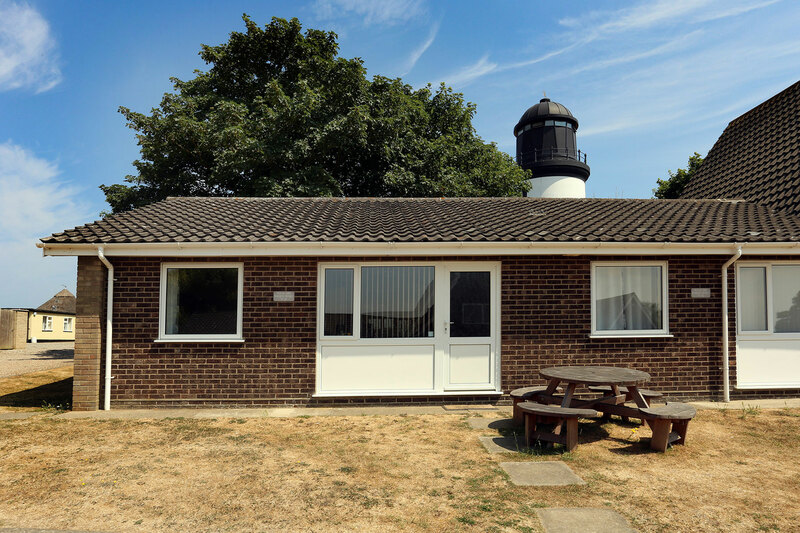 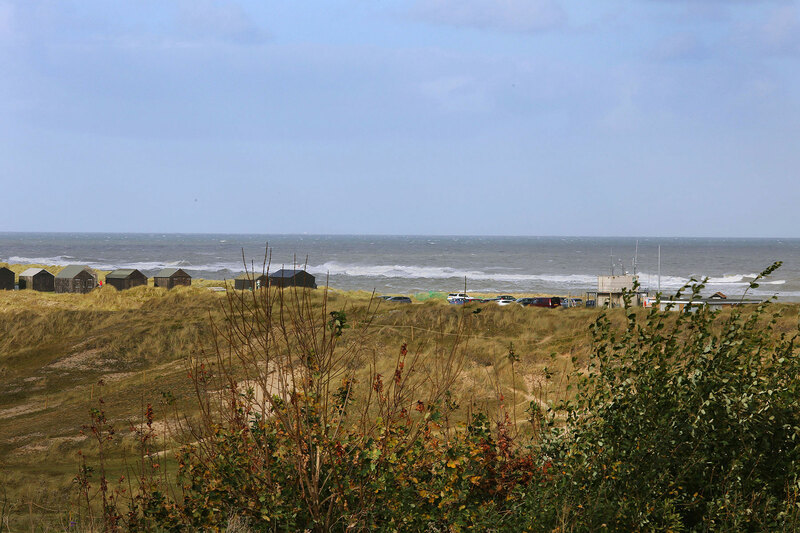 THESE chalets are next to Winterton lighthouse, with which they once shared a field. 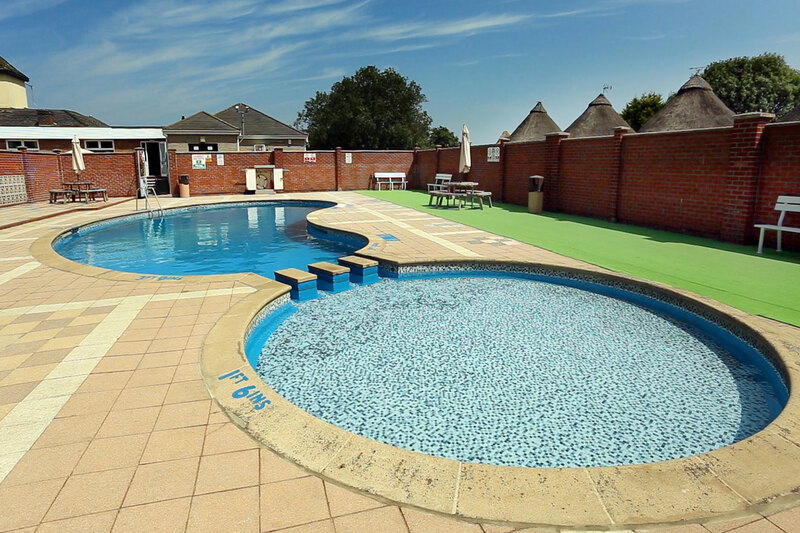 Choose from two-bedroom four-berth ground floor chalets or, for larger families, three-bedroom seven-berth two storey chalets. 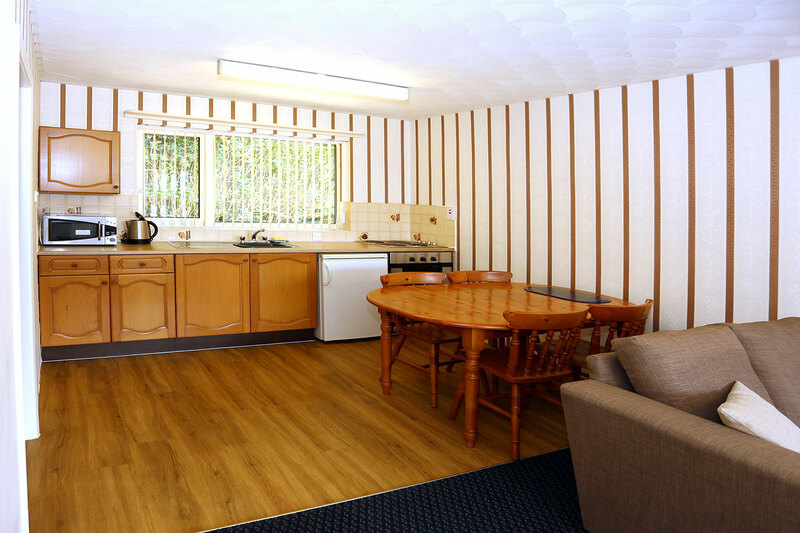 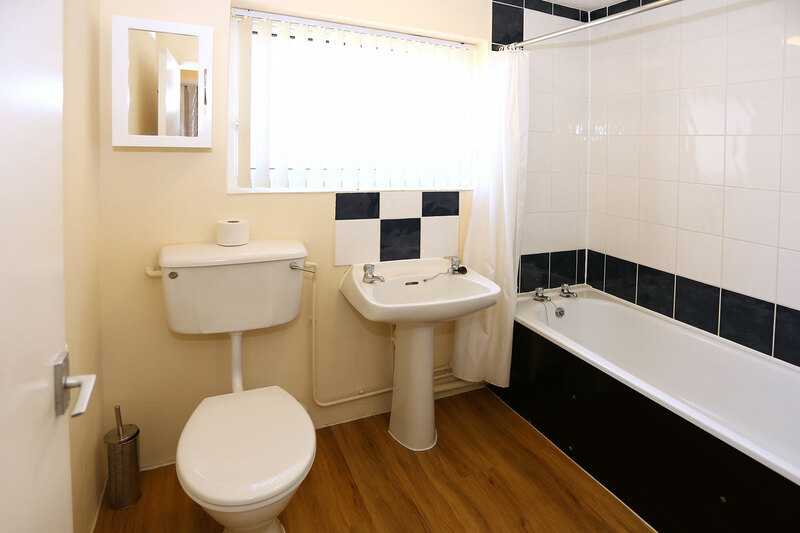 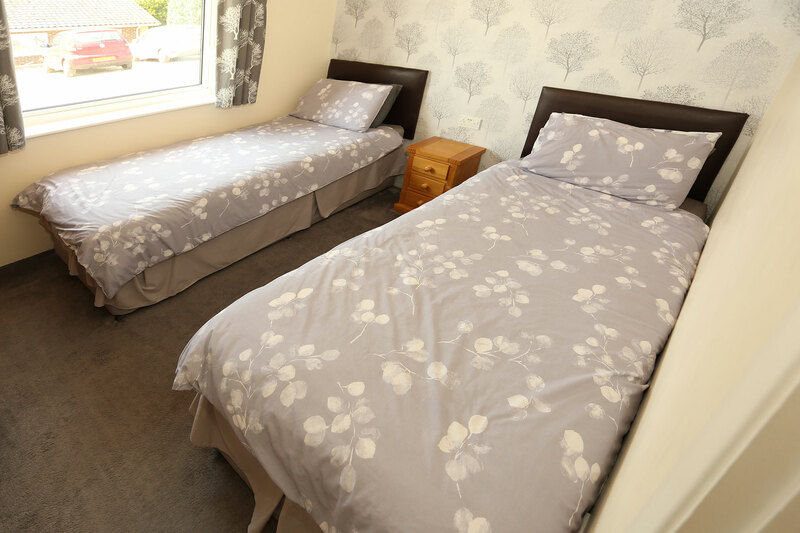 Each has a lounge/dining area, fully equipped kitchen and a bathroom with full-size bath and overhead shower. 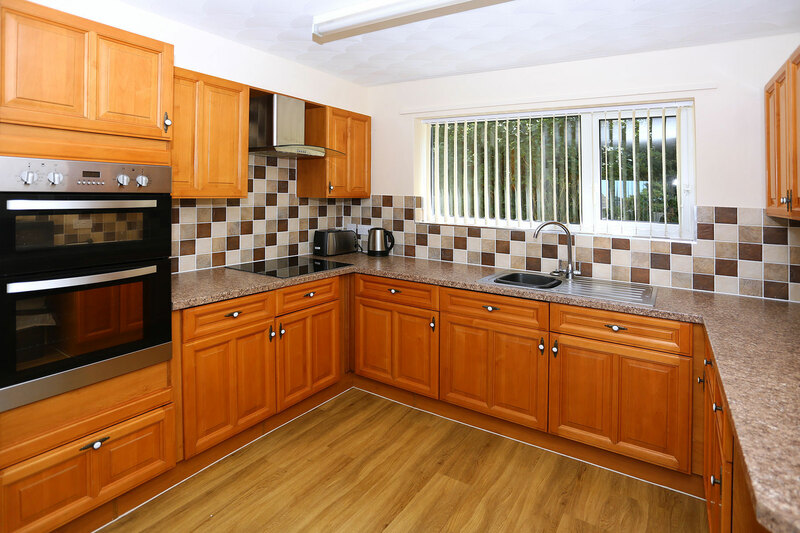 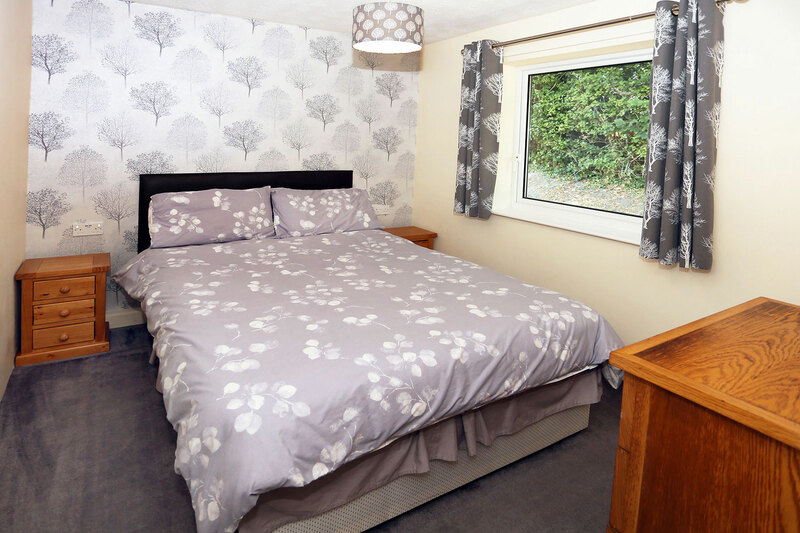 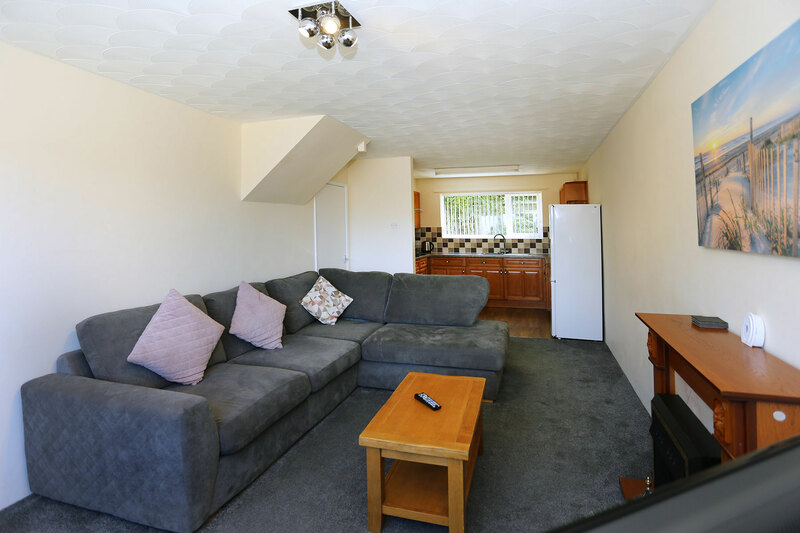 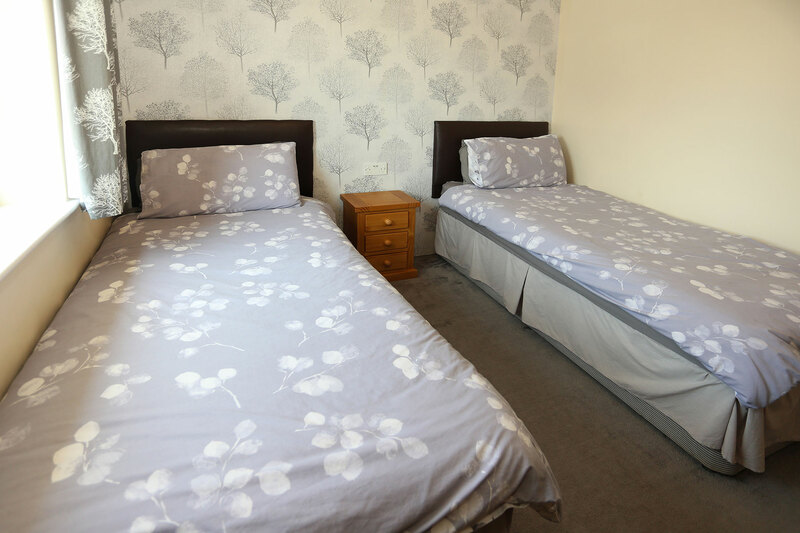 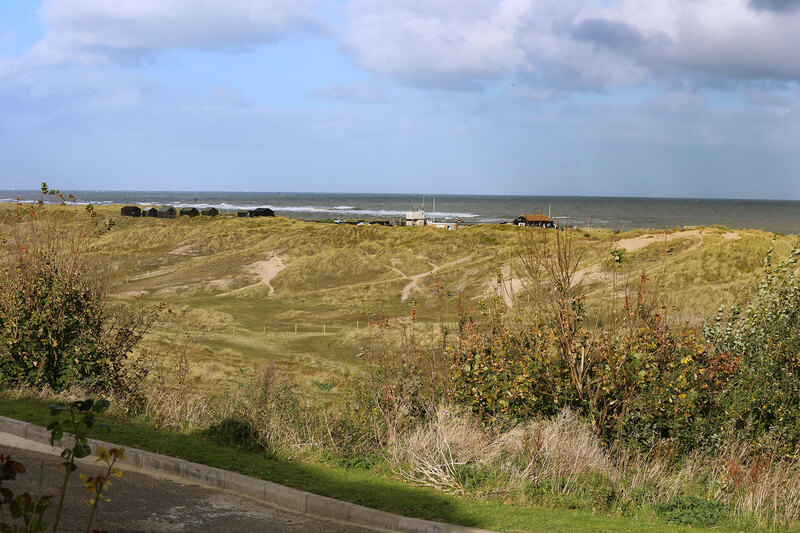 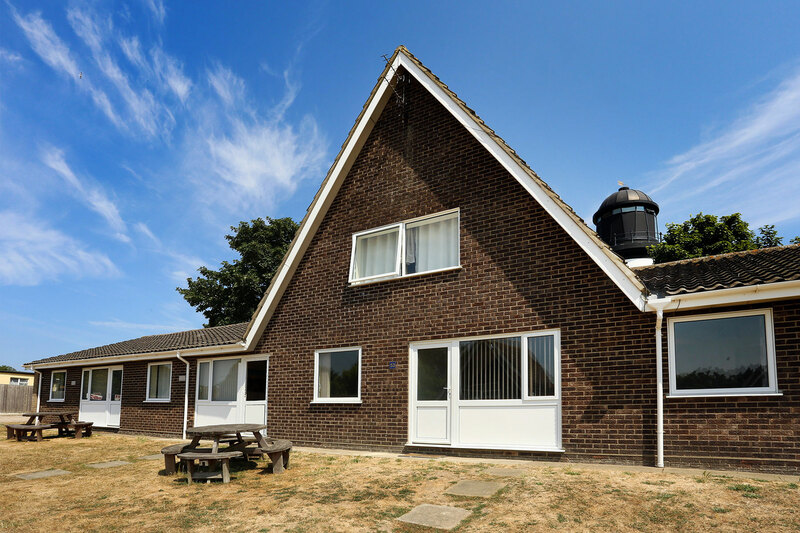 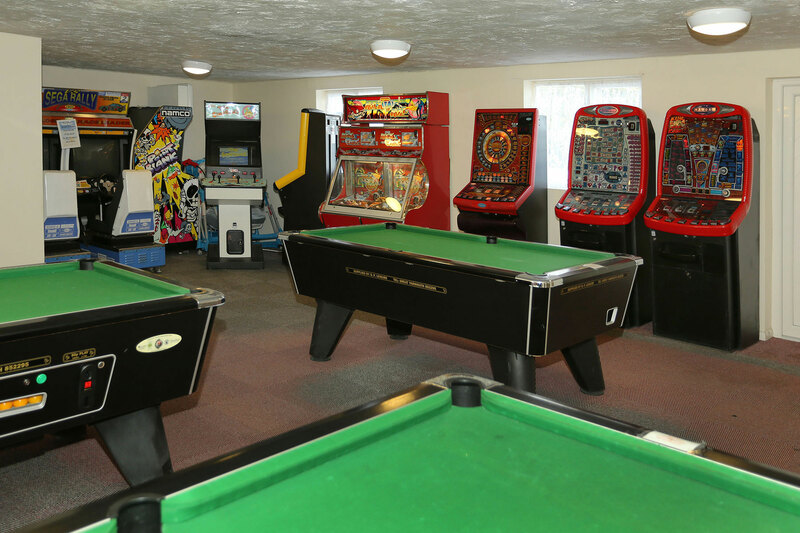 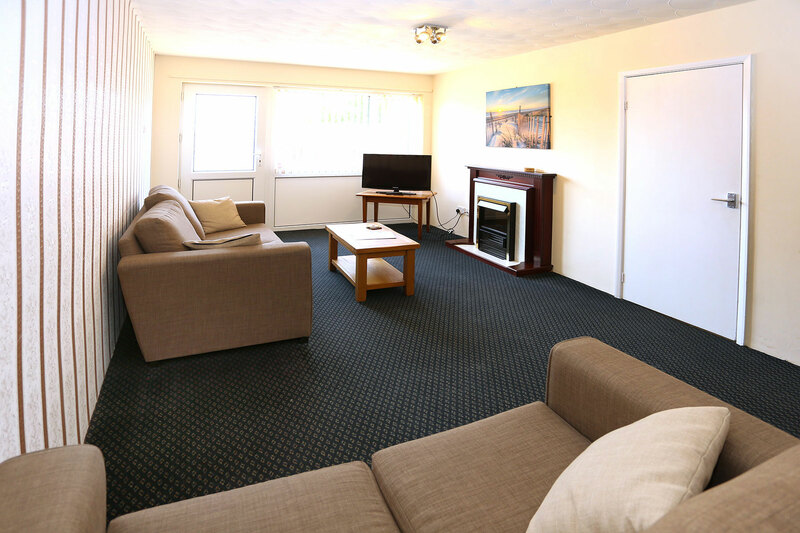 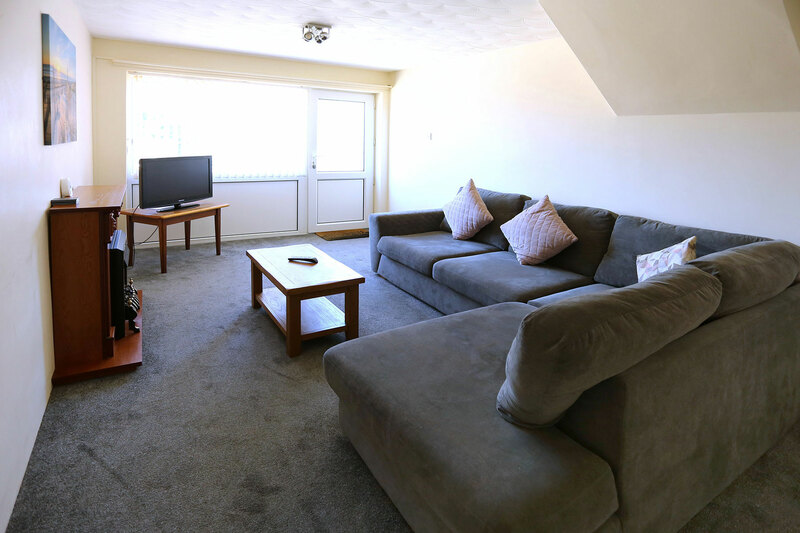 There are also 40 acres of gardens, lawns and sand dunes close by, plus a heated swimmimg pool, children's play area, amusement arcade, bar, restaurant and a launderette. 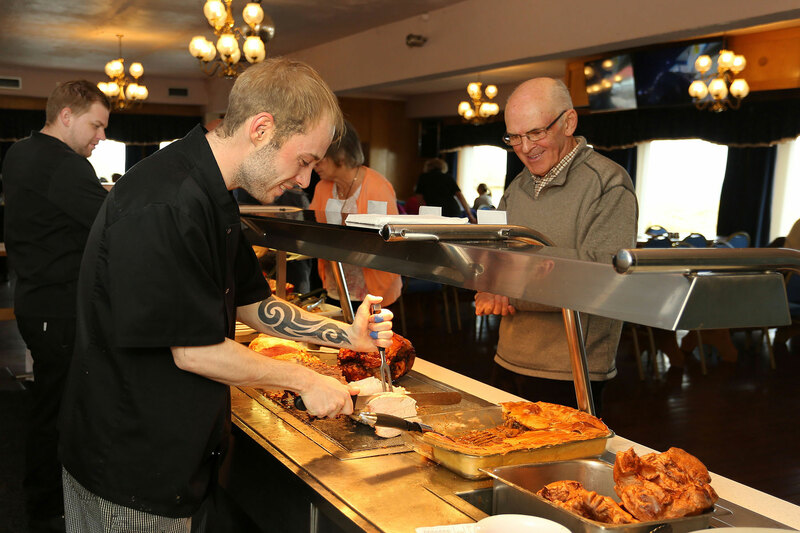 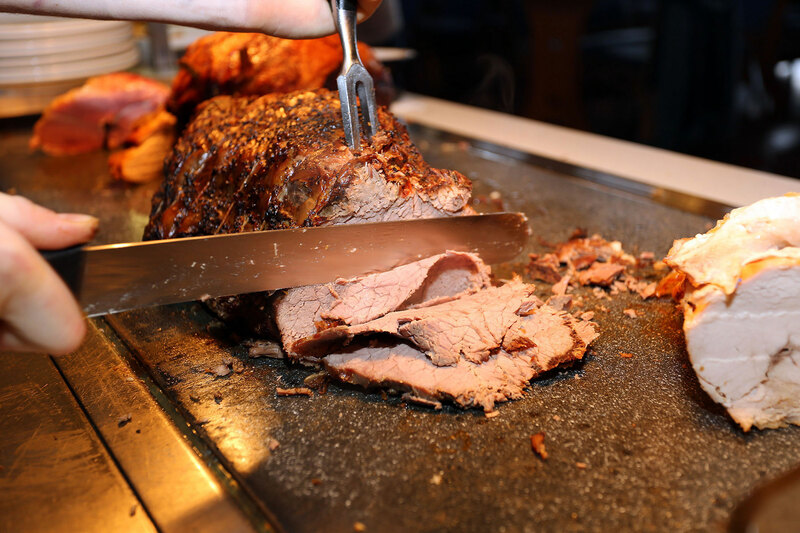 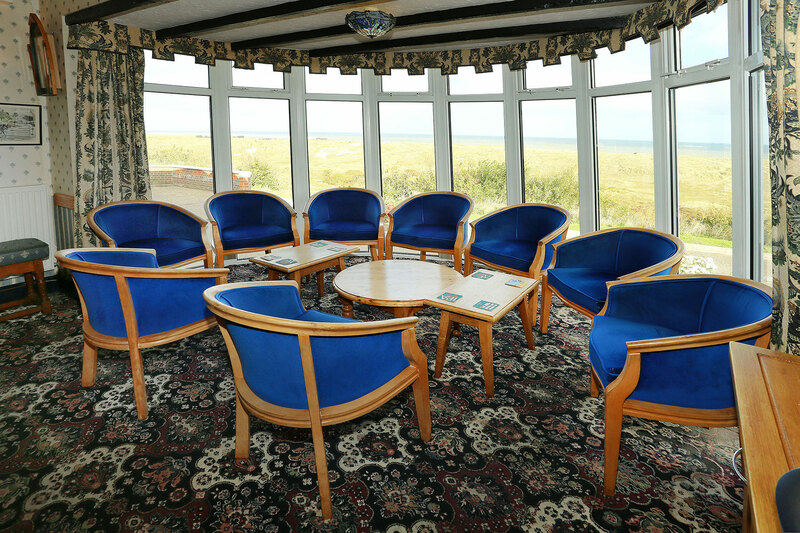 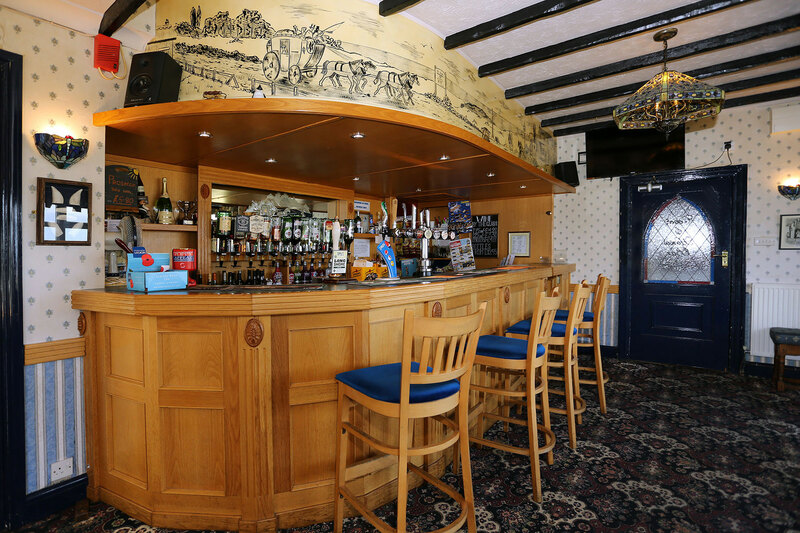 Each Sunday a traditional carvery is served in the large function room with unrivalled panoramic views of Winterton dunes, valley and sea. 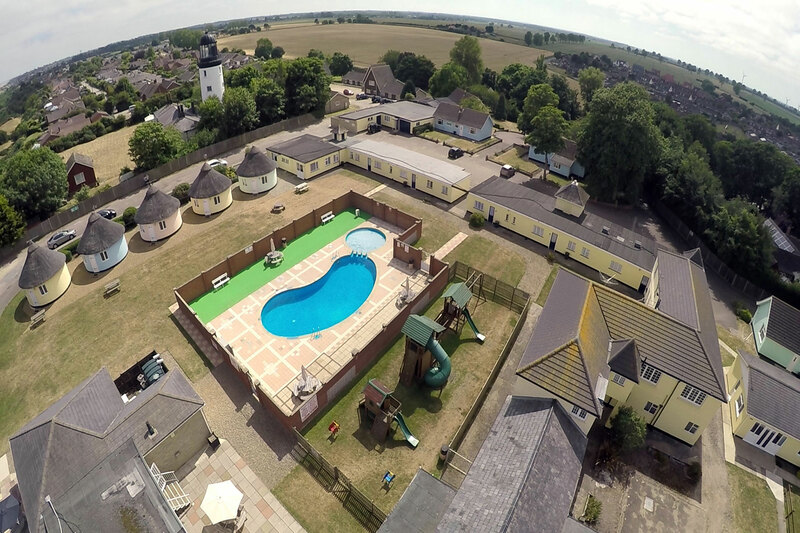 Pets are welcome outside high season (21st July – 1st September). 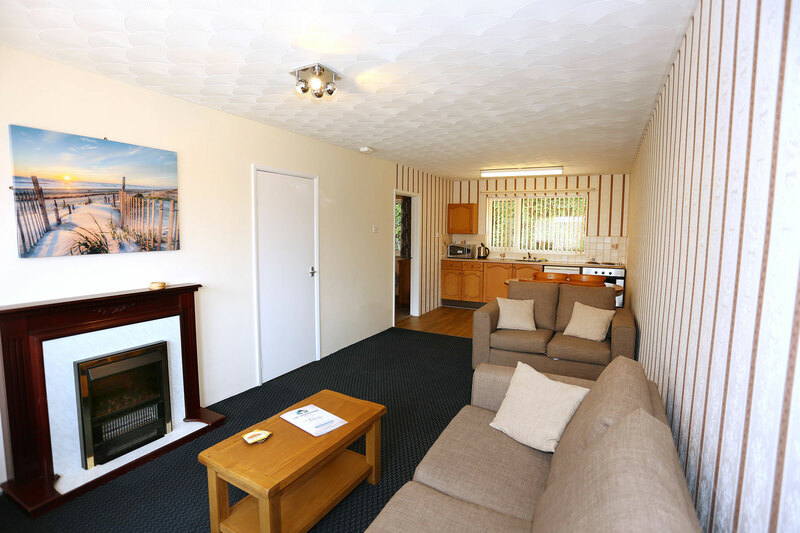 These chalets are run by Ocean Aire, but they can be booked through Hermanus.